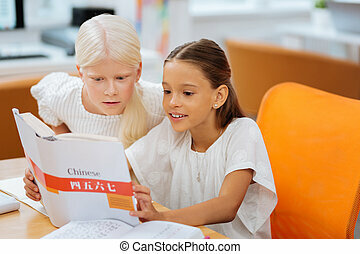 Chinese language studying. 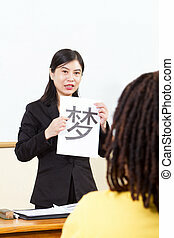 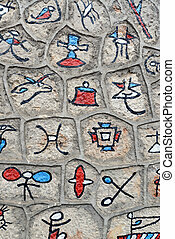 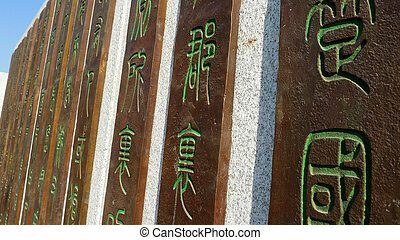 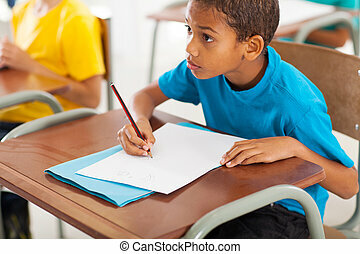 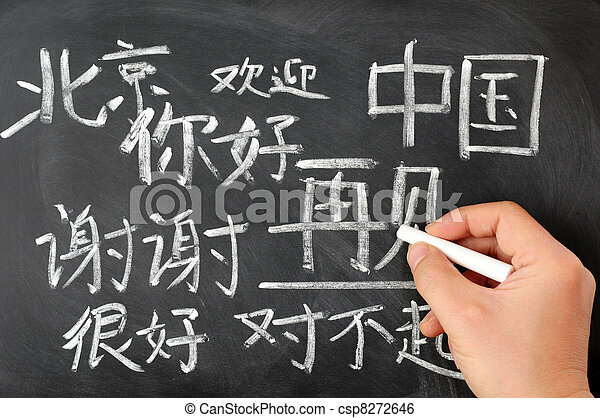 Chinese characters and language studying on a blackboard. 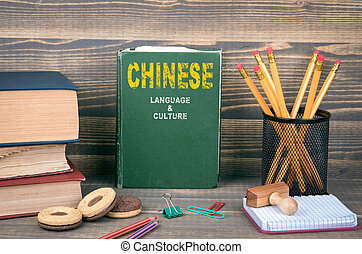 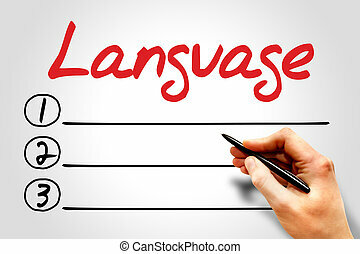 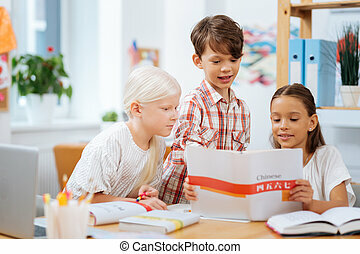 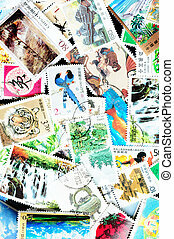 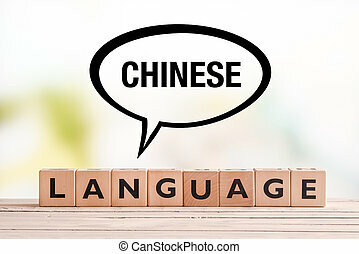 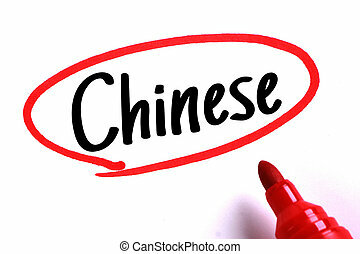 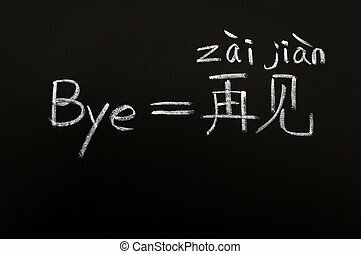 It's time to learn Chinese language concept. 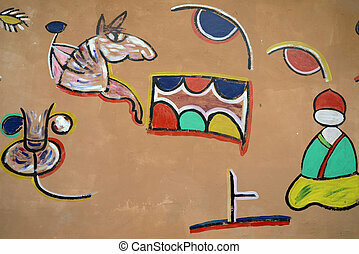 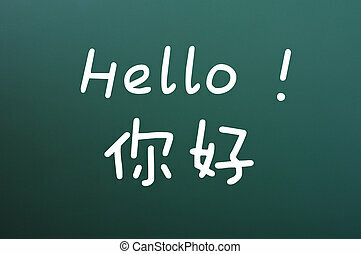 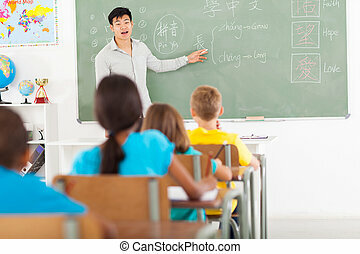 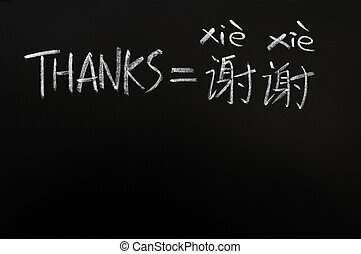 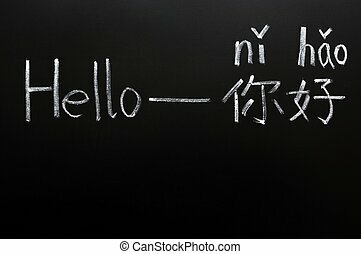 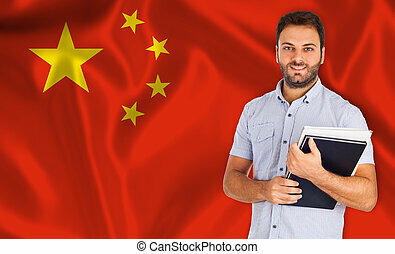 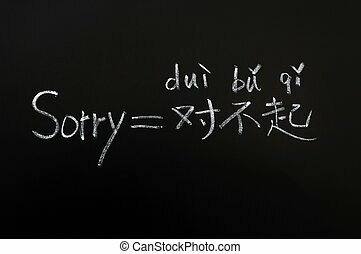 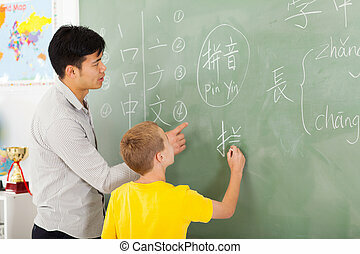 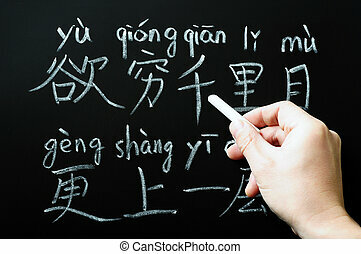 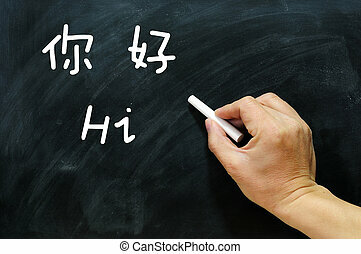 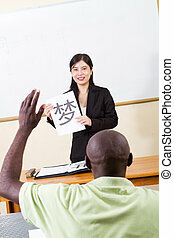 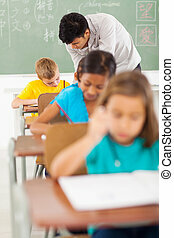 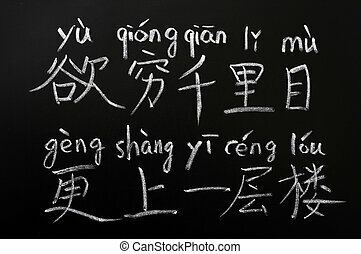 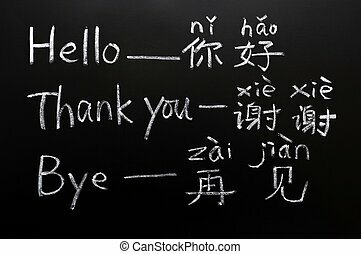 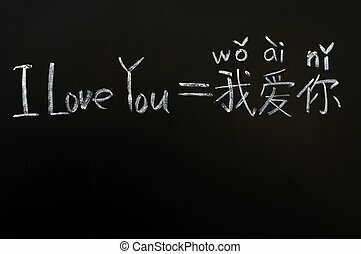 Learning Chinese language on a blackboard starting with "I love you"